and Cities: Portland, Aloha, Aurora, Barlow, Battle Ground, Beaverton, Bethany, Camas, Canby, Charbonneau, Clackamas, Cedar Mill, Dundee, Durham, East Portland, Fairview, Garden Home, Gladstone, Gresham, Happy Valley, Hazel Dell, Hillsboro, Hubbard, King City, La Center, Lake Oswego, Minnehaha, Milwaukie, Newberg, Oak Grove, Oregon City, Multnomah, North Portland, Northeast Portland, Raleigh Hills, Ridgefield, Rivergrove, Salmon Creek, Scholls, Sherwood, Stafford, Sunnyside, Tigard, Troutdale, Tualatin, Vancouver, Washougal, West Linn, West Slope, Wilsonville, Woodburn, Woodland. Since 1996, Roland Holtz of Superior Inspection Services, Inc. has provided area home buyers and sellers with superior service, exceptional value and peace of mind. It is critical to choose the right inspector for one of the most important emotional decisions and financial investments that you will ever make. Let Roland Holtz, owner of Superior Inspection Services, Inc. provide you with a comprehensive inspection that benefits from his more than 17 years of experience performing inspections for a wide spectrum of homes - from new construction to late nineteenth century dwellings. 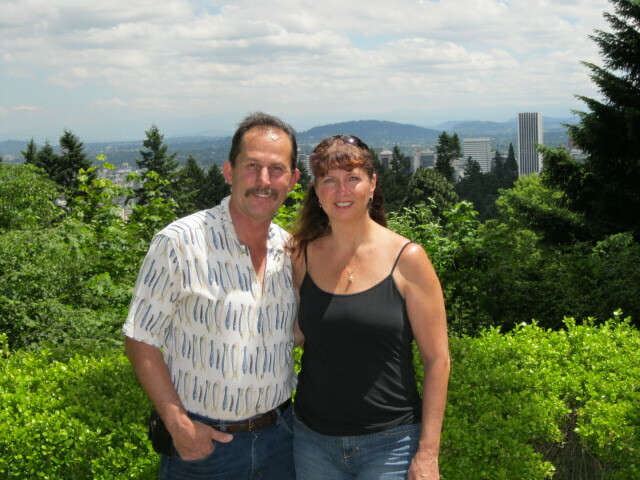 I am fully licensed, bonded and insured in both Washington and Oregon. Home inspections are our only business. Our job is to provide you with a comprehensive, fair, independent, objective evaluation so that you can understand and take care of your valuable investment. The inspection provides an invaluable learning and discovery experience during which your questions can be answered on the spot. You will gain insight into maintenance and energy conservation tailored specifically to your home. I wholeheartedly encourage you to accompany me during the last hour or so of the inspection, for our client-walk-through, when I go over my findings with you in detail.